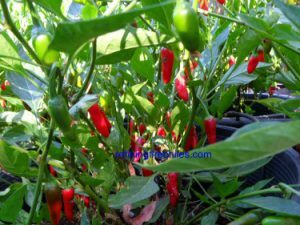 Mulato Isleno Pepper 20 seeds $3.99! 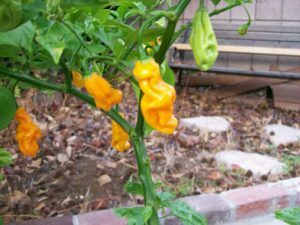 Mulato Isleno Pepper-A mildly hot poblano type pepper. 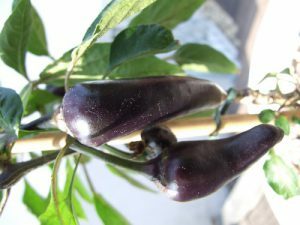 This heart shaped pepper matures from green to dark chocolate brown. 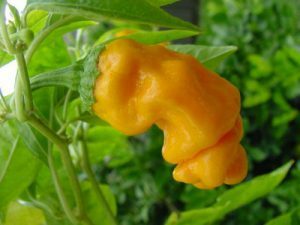 1,000 on the Scoville scale. Excellent for salsa, roasting and stuffing. 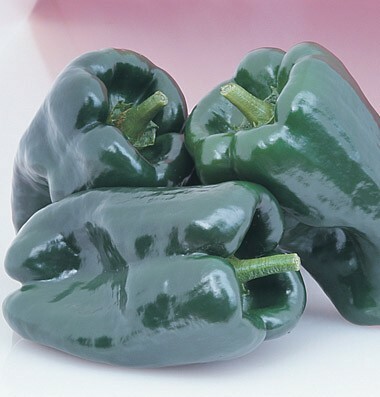 The poblano is a fresh chile, which is suitable for stuffing, frying, sauteeing in strips and which is very often sold dried as an “Ancho” which also has an earthy flavor to it, and almost raisiny in flavor. 80-85 days.